The Department for International Trade is hosting the International Trade Hub at IFE 2019. Taking place between 17 – 20 March 2019, at ExCel London, IFE is a trade only event bringing together more food and drink suppliers than any other UK event. With 111 countries represented, 1,350 exhibitors, and 27,000 industry attendees, the last edition of the event saw buyers with a combined purchasing authority of more than £5.4bn. IFE is co-located with Pro2Pac, the food and drink processing and packaging event. The DIT International Trade Hub will be located within the Great British & Irish Food section of the event which houses smaller speciality food brands, as well as national and regional pavilions including the Welsh Government and the Isle of Man. 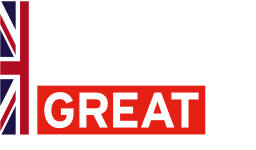 As with previous editions, DIT will be hosting international buyers on the stand for 1-2-1 meetings with UK companies.  However, new for 2019 is the area dedicated for new to export companies who will each have a ‘pod style’ area to showcase their products and brand to the international audience. DIT will also be presenting seminar sessions and workshops as part of the IFE programme. Please note, registering to be part of the DIT programme does not provide you with access to the exhibition. Please register for a free IFE 2019 visitor pass via the show organiser's official website here. If you have any queries regarding DIT's activity at IFE 2019, please contact us on DITFoodandDrink@brayleino.co.uk.